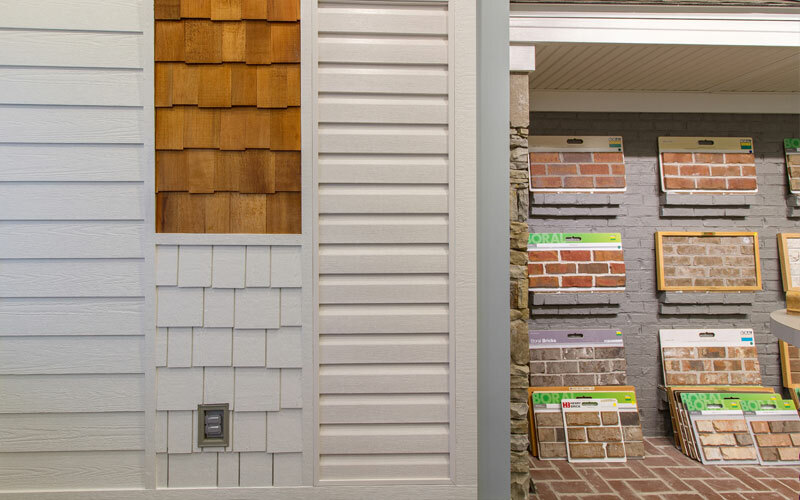 make your home your own style. 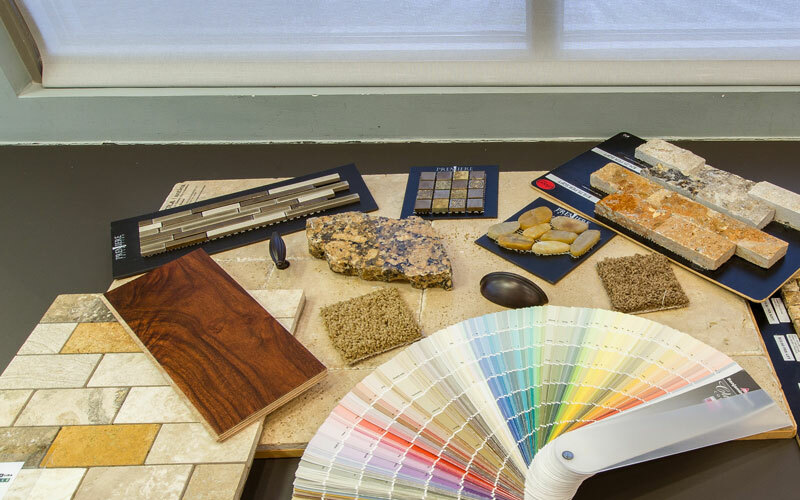 We make selecting everything from the flooring to the lighting fixtures and in between an easy way to put your personal touch in your new home. 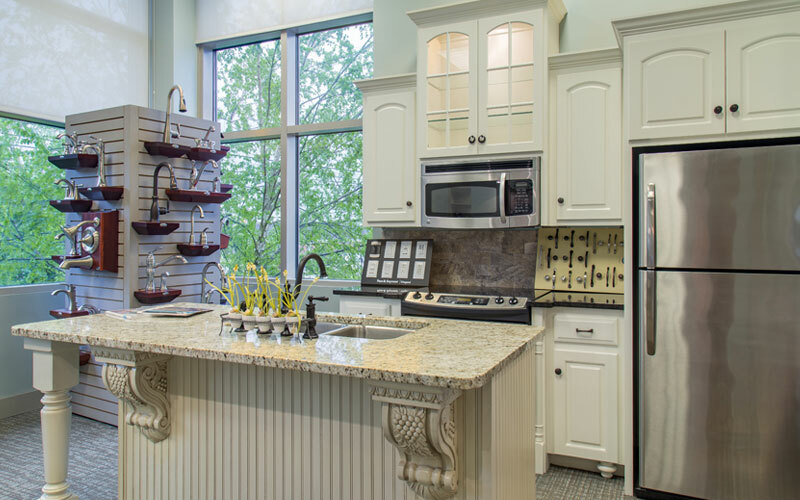 Our Design Center is filled with the latest style in finishes, materials and quality products to give you choices to design your home to reflect your style. Our lead designer, Robin Sensabaugh ASID, brings a wealth of knowledge to help you in choices to best suit your needs and lifestyle. 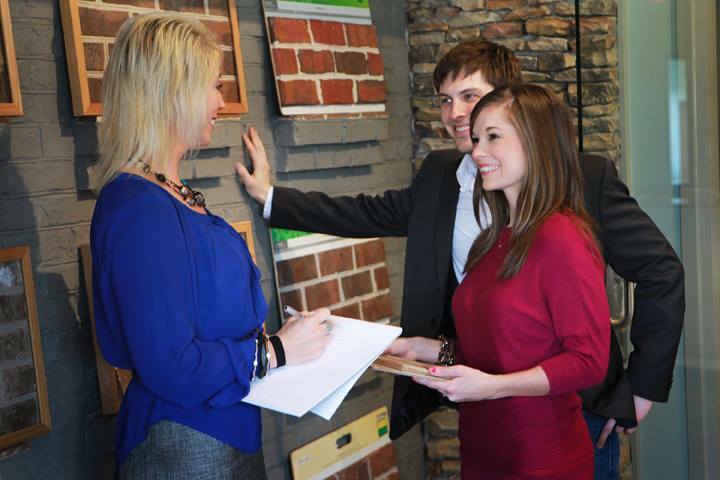 The Design Center is the first step in transforming a plan into reality to see your dream house become your dream home. 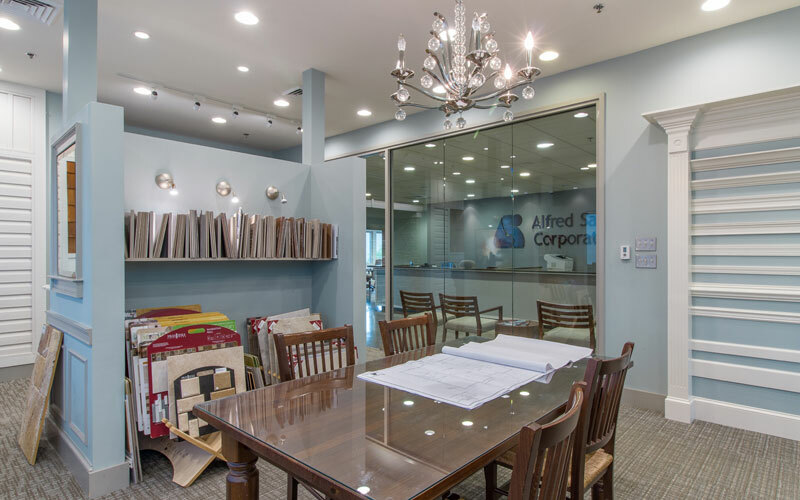 All square footage is approximate and prices are subject to change.